A thread to note all your cheap and expensive future buys in! I want a Porche Boxter!!!!!!!!!!!!! 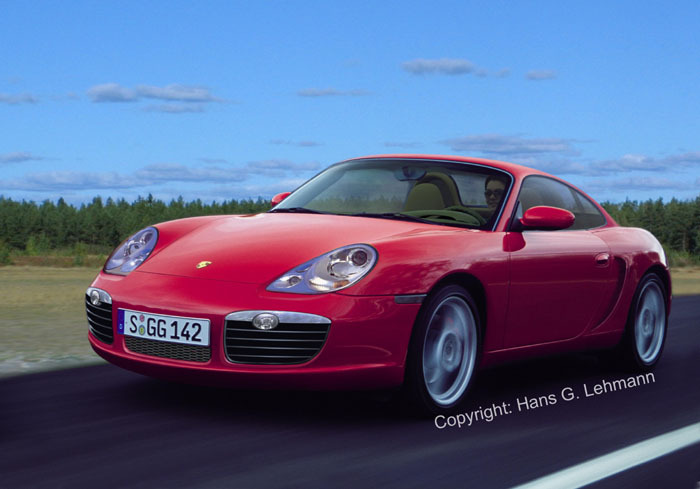 Porsche Boxster has a new version coming out if thats wut ur talkin bout, but i want a Z6 or 760 BMW. i also want this~~~...lol but i doubt im going to get it any time soon! something i really wanna get is a hermes bag. aahhhhhhhhhhhhhhhhhhhhh. but i wont be getting it for a looooooooooong time. lol dodo I actually had u in mind when i opened this thread! you know there is so much i want to put up but i just cant find pix. and its boring to say it. but yeah that bag is one of my future gettings. i really want one baaaaaaaaaaaaad. f*** cars all i want are clothes and shoes. R U familiar with it? U work with q-base my bro? ....now out of all these posted who is going to actually GET a bmw or playstation, etc...? Q-Base, I had arranged a couple of songs with a friend on mine who was a Q-base master/freak, though most of the music we've done so far has been through Digital performer and Pro-Tools! I have a mac, and Logic pro 7 is manufactured by Apple and indeed it's pretty top of the line in the curren market (The only music software that you can actually control the tempo of your loops) it also has a sound module with a huge sound variety!!! I have both PS2 and X-BOX and I'll be going for PS3 as well!